Under what situation, one container has different sealing numbers. 1、There is error when capturing list due to similar seal number modes mixed. Such as number XYZ 123456 is different from 123456. 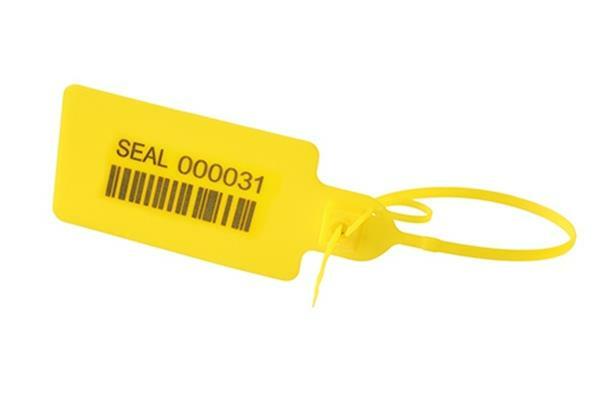 2、Seals are broken due to theft and there are two different numbers. 3、Customs check interrupts but without change. 4、Use similar number mode for cheat. What measures should the receiver take? 1、Immediately inform the sender this error and check if the number provided to shipping company has error. Under most situations, due to shipper needs to use stamps, it is possibly not check the number. 2、Tell shipping company this error. If there is no error at the beginning shipping, then need to inform the shipping companies to check and take responding result and make compensation. 3.Tell shipping company to investigate the container to ensure if goods are broken or lost. 4.Tell insurance company the possible goods broken and follow their orders. As the receiver, it is important to know how to deal with goods. 5.United investigation to ensure there is no theft or goods lost.